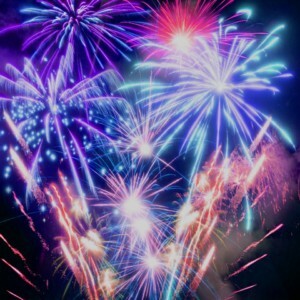 Blaze Fireworks is based near Wakefield, West Yorkshire and provide professional firework displays and pyrotechnic services throughout the UK. We have many years of experience in pyrotechnics, firework displays and event management. Our displays are exclusively fired electronically using one of the leading digital firing systems so whatever your occasion or event, Blaze Fireworks will ensure that you receive a fantastic firework or pyrotechnic display. We provide firework displays nationwide for private displays, corporate displays, events, councils, proms, concerts and weddings. Blaze Fireworks prides ourselves on customer satisfaction and will always take time to understand your requirements before designing your display. 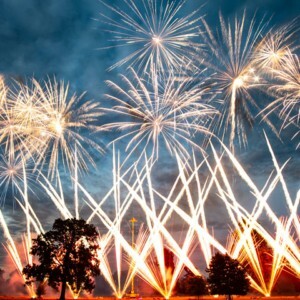 Blaze Fireworks is a rapidly growing company and we have an experienced team at the helm designing and managing the displays, liaising with venues and taking care of health and safety. We are experts at providing stunning firework displays which will enhance any event or occasion. Whether the event is a product launch, celebration or corporate event; let us enchant your clients, delegates or dignitaries alike. 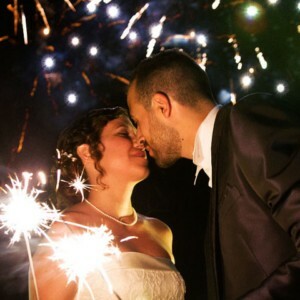 We want to create memories that stay long after the firework effects have finished. Get in touch to discuss your event, we’re a friendly bunch and happy to chat and offer professional advice without any obligation. Traditional firework display that lets the sound of the fireworks and the visual effects do the talking. Music and fireworks combined in perfect synchronisation designed by our expert pyrotechnicians.